The King St band is a Northern Virginia rock band based in Loudoun County. 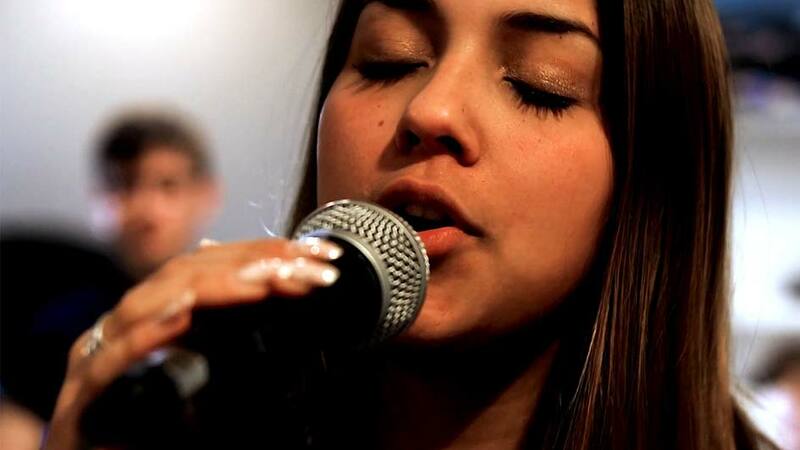 The band consists of 4 talented high school musicians who write, record and perform live their own music. They released their first single in the fall last year, "Sweeter Sounds" and followed that with an album release of all originial in December 2018. King St. also has a repertoire of cover music, ranging from 70's classic rock through the contemporary hits of today. 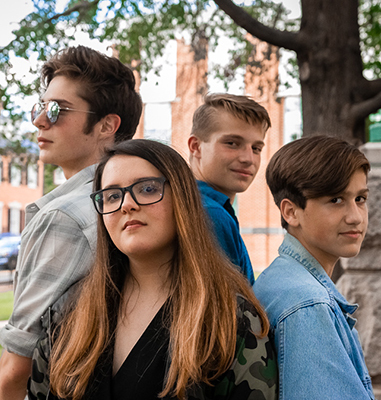 King St. was formed in the drummer’s basement in early 2017 and has grown from an instrumental jam group, into a ambitious, genre-crossing powerhouse. The band is made up of Tommy Cegielski on drums, Rheese Crutcher on lead guitar, Jake Kight on bass and Katie Olivero on vocals.